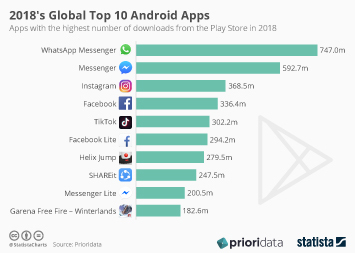 When Facebook announced that it was planning to acquire WhatsApp for a whopping $19 billion in February 2014, many people weren’t convinced of what WhatsApp could add to Facebook’s already impressive portfolio of social media and messaging apps. 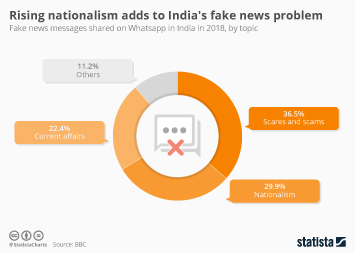 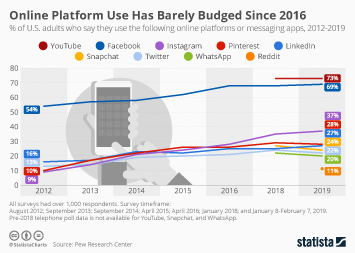 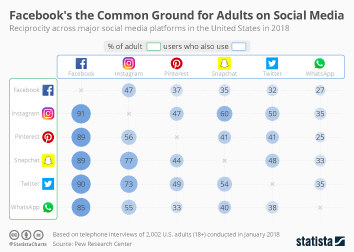 At the time, WhatsApp had 465 million monthly active users (compared to Facebook’s 1.2 billion) and while it was still growing, it wasn’t particularly popular in the United States. 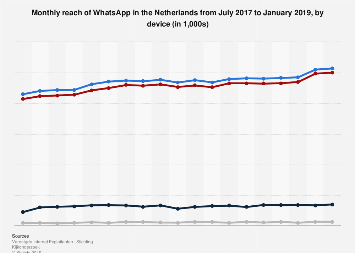 In hindsight, it looks as if Facebook swooped in at the right time, considering that WhatsApp’s user base has more than tripled since. 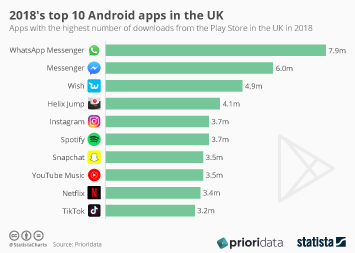 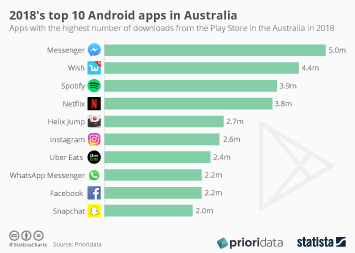 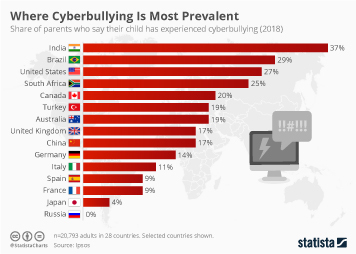 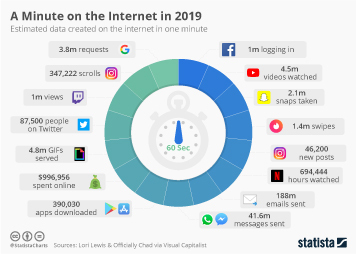 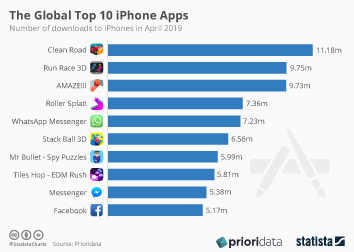 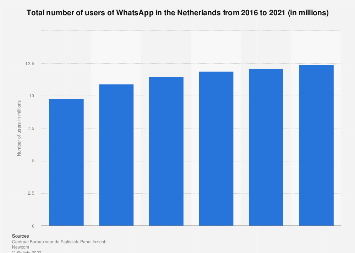 Today the most popular messaging service in the world connects more than 1.5 billion people, who send the unbelievable number of 65 billion messages per day using WhatsApp’s mobile app (or web client to a lesser extent). 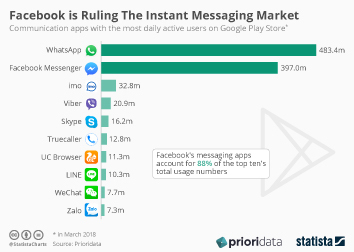 While Facebook still isn’t monetizing WhatsApp the way some investors would probably like them to, acquiring the messaging service four years ago has certainly helped the company monopolize online messaging in a way that it couldn’t have done without it. 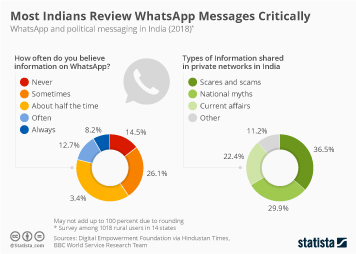 As the following chart illustrates, WhatsApp usage has grown steadily over the past seven years and continues to do so. 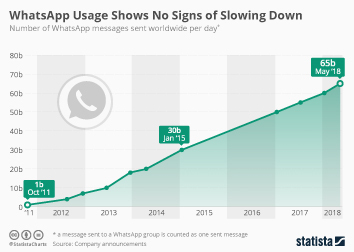 This chart shows how many messages WhatsApp users around the world send per day.